The UN Security Council Counter-Terrorism Committee (CTED) invited United Nations University to brief its members on 21 June 2018 on the topic of Children and Terrorism at UN headquarters. It was based on a research project led by Dr Siobhan O’Neil and supported by Kato van Broeckhoven and the briefing was delivered by Dr James Cockayne. The summary document provides an amended version of that briefing to the Committee. In many communities an entire generation of children come of age cradled by conflict, their development shaped by engagement with armed actors and scarred by experiences of violence and terrorism. This terrible truth will have real and serious economic, social, and political consequences for those children, their communities and countries – and indeed potentially for other countries around the world. 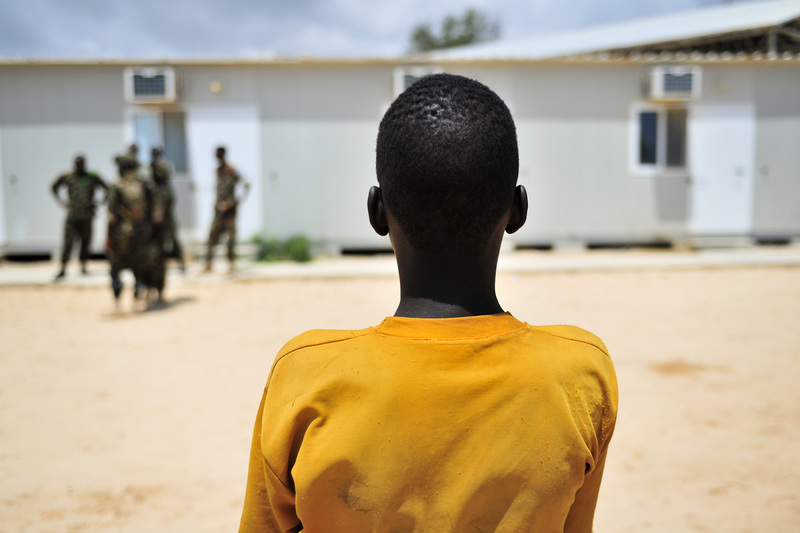 Research examining the causes, dynamics and consequences of child association with armed groups in contemporary conflicts is still nascent, but its significance is clear. Three “state of research” briefs that drew lessons from the latest research across social sciences, criminology and brand marketing. An edited volume entitled Cradled by Conflict: Child Involvement with Armed Groups in Contemporary Conflict, which includes three conflict case studies in Syria and Iraq, Mali and Nigeria. A Technical Note that addresses the programmatic implications of the Cradled by Conflict research, which will be used to inform practice on the ground. The work involved researchers from multiple regions and academic institutions and drew on original case study research, extensive interviews with key stakeholders, focus group discussions, and survey work, among other research methods. In Iraq, a pilot survey was undertaken of 45 children detained or convicted of association with Islamic State and 143 key informants were interviewed, including former combatants who were under 18 at the time of their recruitment across Iraq, Jordan, Lebanon, and Turkey. In Nigeria, research drew on a pilot survey involving 200+ internally displaced persons impacted by Boko Haram violence and 39 interviews with children formerly associated with Boko Haram. In Mali, 65 interviews took place in addition to 12 focus groups with more than 190 respondents organized across key provinces affected by the conflict.